At Reptile Encounters our mission is to be a voice for those that don’t have one. Our up close wildlife experiences create lasting memories and inspire students to take an interest in the natural world. Our goal is to create a generation of “Better Humans”! Through our partnership with B1G1(Buy1Give1), Reptile Encounters is embedding giving into our business and is committed to being a BUSINESS FOR GOOD. B1G1 does all the hard work by vetting projects around the world that are contributing to making the world a better place. For every program we deliver in 2019 we are going to plant a tree in the World Heritage listed Daintree Rainforest. 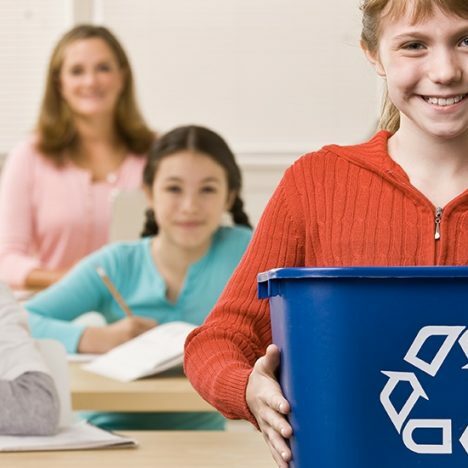 Find out more about the Impact we can have! Exciting wildlife shows complementing the Victorian Curriculum. Are you planning a community event or festival? Why not speak to the team at Reptile Encounters about a live reptile show, as we would love to bring along our amazing animals. Reptile Encounters has been proudly providing one of a kind experiences for the community for the past 10 years. The Reptile Encounters crew absolutely love getting out & enchanting crowds at corporate events all across Melbourne! 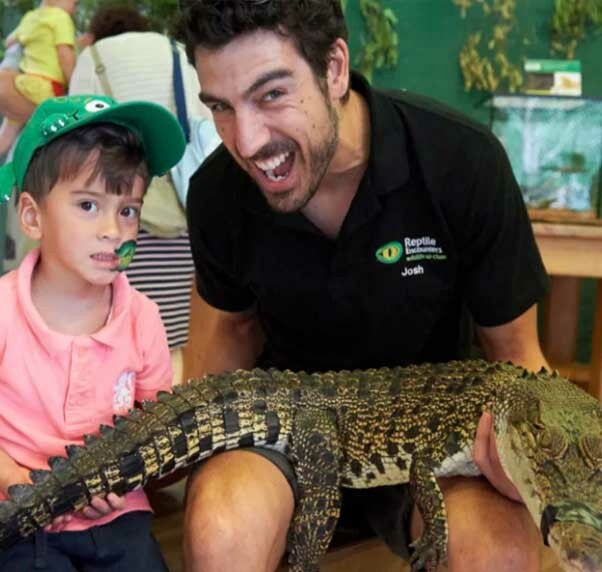 Corporate entertainment goes hand in hand with Reptile Encounters. Our hand-tame & friendly animals are a great leveller & have a way of bringing people together. 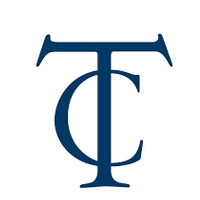 Are you a business looking for corporate team building activities to help strengthen employee bonds and boost productivity? 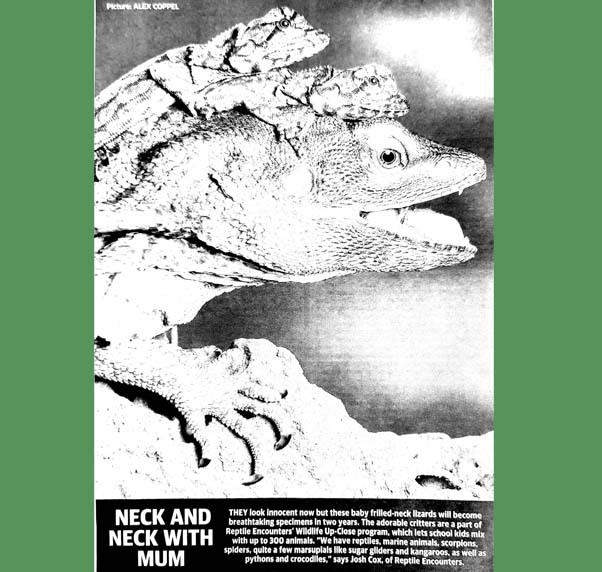 If so, a Reptile Encounter might be just what you’re looking for! Our corporate team building activities in Melbourne are always popular with businesses of any size. Celebrate in scaly style with lizards, snakes, crocodiles and more! Does your child love snakes? Upgrade your reptile party into a Snake Party! 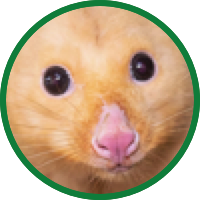 Connie the Barking Owl, Sammy the Red-tailed Black Cockatoo or Sabrina the Brush-tailed Bettong can join the party! Check out our amazing party venues. Themed birthday parties that will make your kid a hero! Interactive, safe and entertaining. 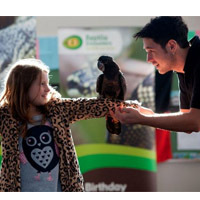 Your child will remember this birthday forever with an unforgettable reptile show. 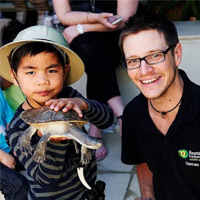 "Fun - The Reptile Encounters experience is a combination of excitement and intrigue. It will have the hairs on the back of your neck standing up, while everyone laughs, learns and is left in awe. " 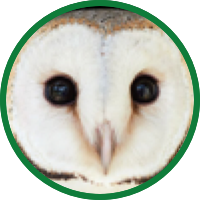 "Experience - Our Wildlife Ambassadors create lasting memories by providing a once in a lifetime experience through our award-winning reptile shows. " 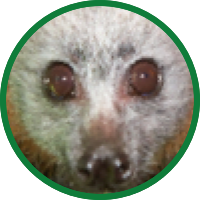 "Educational - Our passionate Wildlife Ambassadors consistently receive positive feedback. 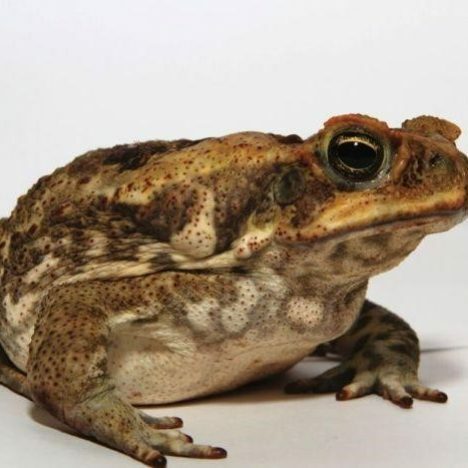 They not only keep the students engaged, but also broaden the teachers' understanding of Australia’s unique wildlife!" Connected – As a society we have become disconnected from nature. 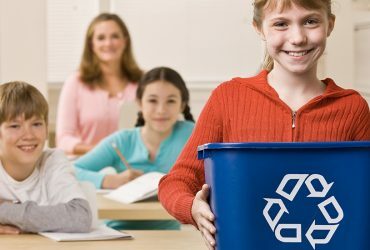 Many students have become disengaged and lack respect for their environment. 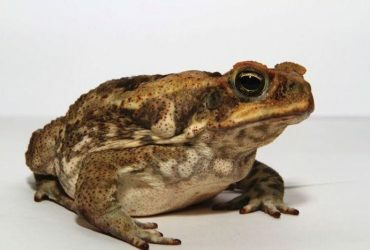 Reptile Encounters reconnects students and teachers with nature and ‘inspires’ students via our educational wildlife programs. Wellbeing – We live in a digital era, which has resulted in our brains being permanently switched on. Our students stuck in facebook land are in fight or flight mode permanently. Connecting with nature allows students to escape from their online world and gain ‘perspective’. Impact – By introducing students and teachers to our native wildlife, Reptile Encounters programs can improve learning, increase engagement and leave a lasting legacy. Ultimately the result of students experiencing our programs is ‘Better Humans’! I booked a show with Reptile Encounters for my son's 3rd birthday party after finding them online. My son LOVED the show even if at first he was a little scared. All the kids got to touch all the animals and really enjoyed the show. 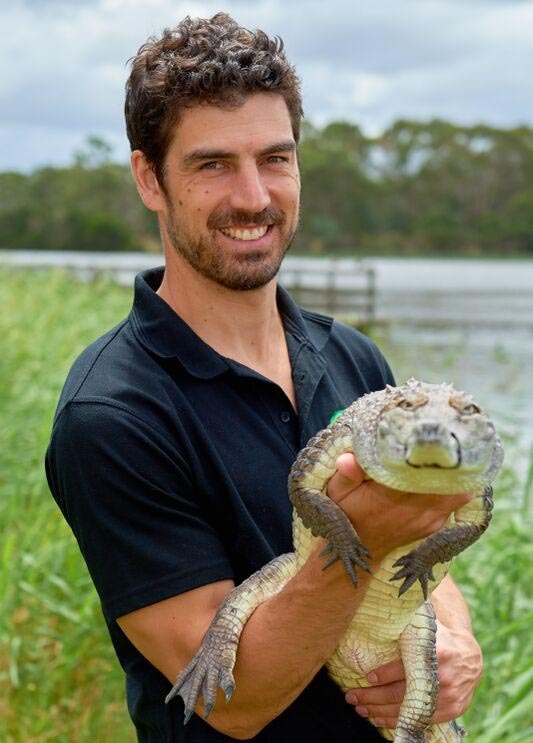 Party attendees get to experience stick insects, frogs, a freshwater turtle, a lizard, two pythons and then a freshwater crocodile to finish off the show. 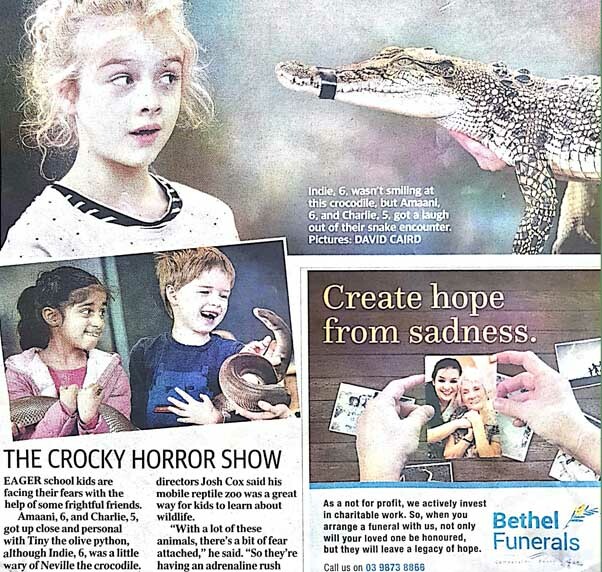 “Eager school kids are facing their fears with the help of some frightful friends. 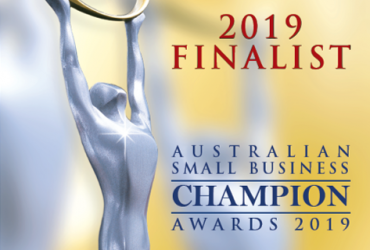 Reptile Encounters is a finalist in the 2019 Australian Small Business Champion Awards! 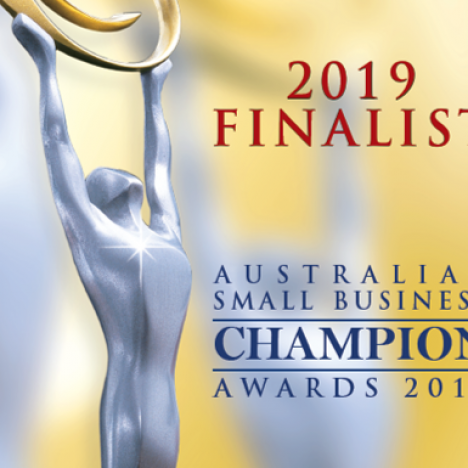 Reptile Encounters is a finalist in the 2019 Australian Small Business..